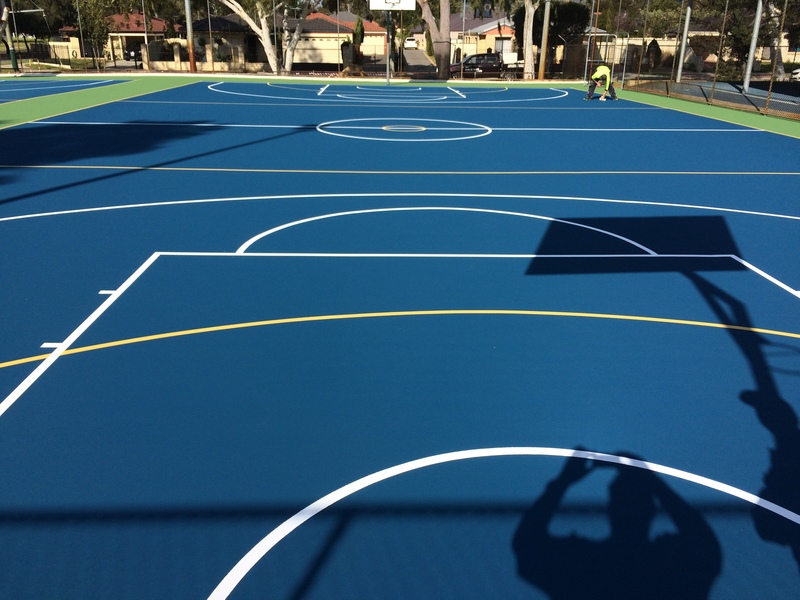 Porter Consulting Engineers recently completed the construction completion inspection of resurfaced multi-sport courts at Midvale Primary School. 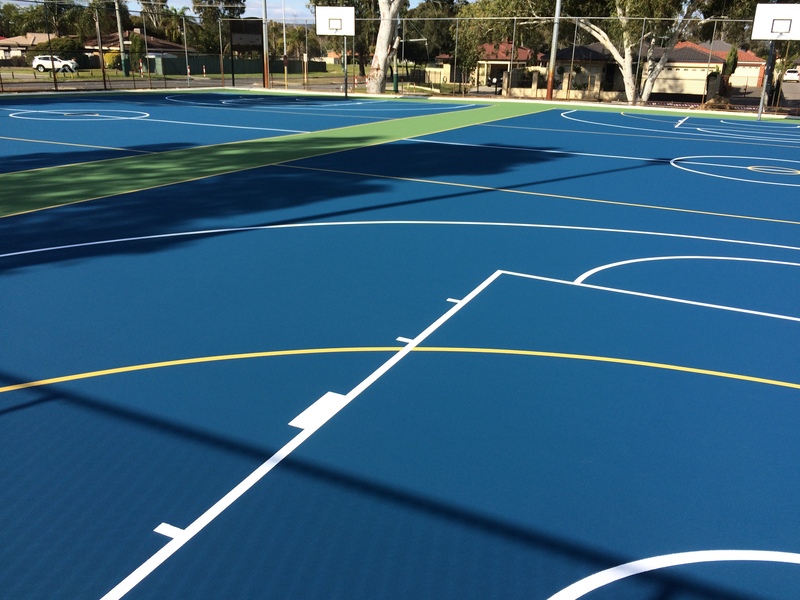 The Practice was engaged by Programmed Facility Management to assist with court resurfacing works to provide new asphalt with an acrylic playing surface as well as painted lines for netball, basketball and tennis. Our scope included design and documentation for the courts, as well as providing tender assistance, technical advice and inspections during construction phase. 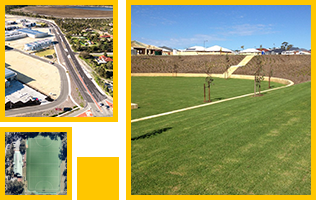 Our extensive experience with synthetic sports surfaces in Western Australia provided the school with valuable knowledge and guidance throughout the project.